File Photo Anthony Giorgio, of Washington, W. Va.., looks around him after casting his line into the waters of the City Park pond during last year’s Parkersburg Fishing Derby. This year’s event will be April 20 at City Park and Southwood Park. 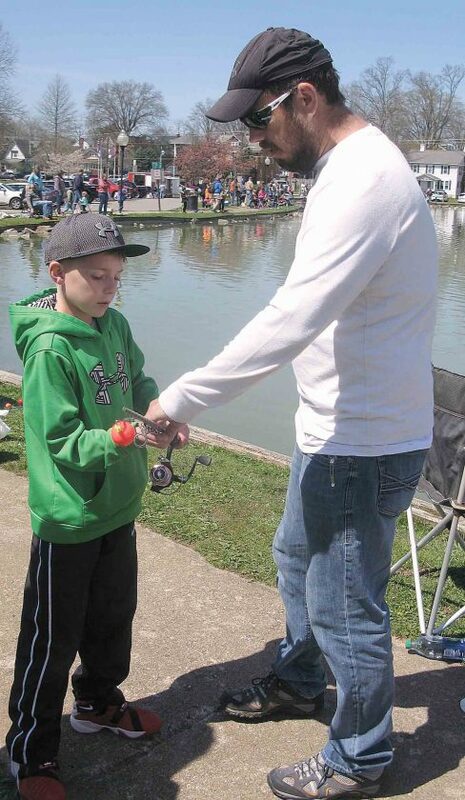 File Photo Chad Kellar, right, shows Cooper Sams, both of Parkersburg, how to hold a fishing rod at last year’s Parkersburg Fishing Derby. 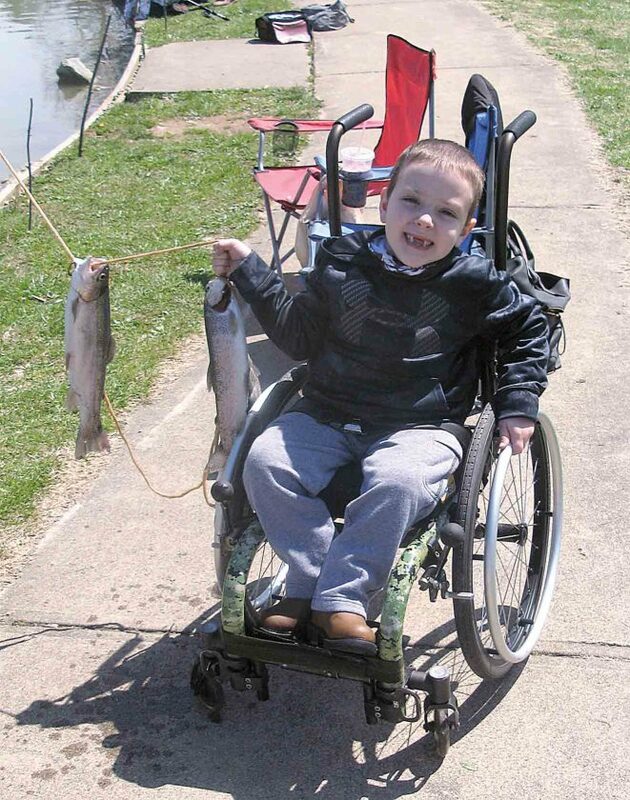 File Photo Brantly Poling, of Vienna, holds up his catches at last year’s Parkersburg Fishing Derby. 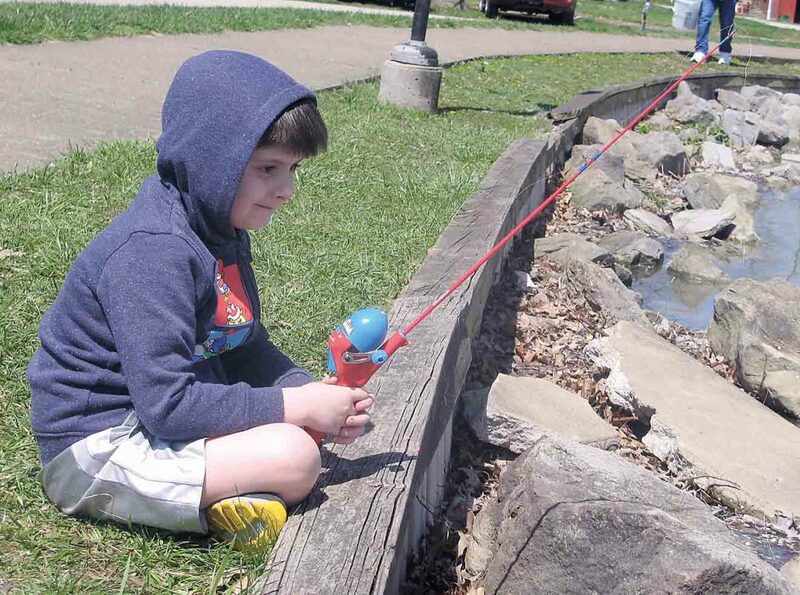 File Photo Griffin Smith, of Parkersburg, watches the pond intently during last year’s Parkersburg Fishing Derby. 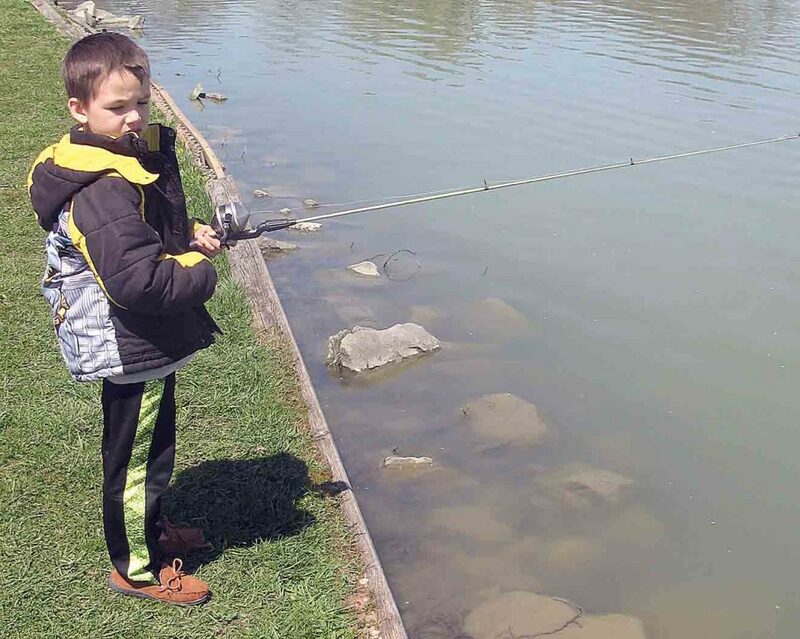 PARKERSBURG — The Wood County Recreation Commission will hold the annual Parkersburg Fishing Derby on April 20 at City Park and Southwood Park in Parkersburg. The derby will be 9 a.m.-noon at the ponds at both parks. It is free to all children ages 3-14. Prizes awarded for first, second and third place in the age groups 3-6, 7-10 and 11-14, smallest fish, largest non-trout, tagged trout of which there is one in each pond and overall grand champion. For more information go to woodrecreation.com. The fishing times will be 9 a.m.-noon for ages 3-6; 9:15 a.m.-noon for ages 7-10; and 9:30 a.m.-noon for ages 11-14. Proof of age may be required of winners. The rules include: no fishing lures; no fishing from piers; one pole per fisherman; no net fishing; a limit of four fish per fisherman; adults may assist the fisherman, however, only the ages specified are permitted to fish; decisions of judges are final. No public fishing will be permitted for two days prior to the derby at either park. Public fishing will resume at 1 p.m. on the day of the derby. 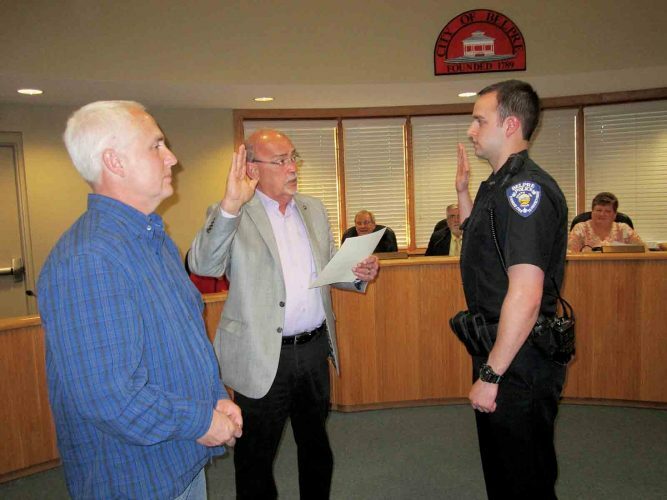 State and federal regulations are in effect, including necessary licenses and stamps. All fish must be caught during the derby in order to claim prizes.